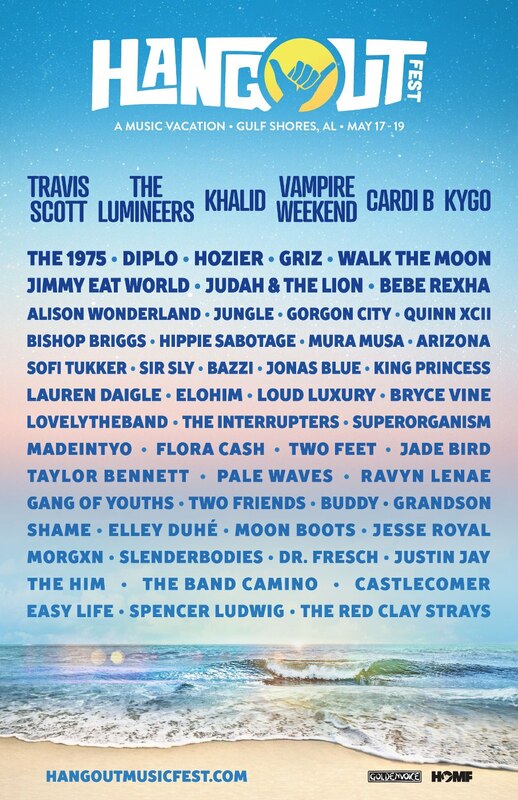 An alleged ‘leaked poster’ for Coachella 2012 has some pretty big names listed for the annual desert festival, including the Roots, LMFAO, Chris Cornell, Florence + the Machine, and Wilco. But is it real? We found this one at missdimplez.com, however, one commenter claims it to be a fake insofar as Underworld is scheduled to be Olympic music director at that time (of course organizing massive events like these involves many duplicitous conversations with oodles of managers, bands, agents, etc. Someone could be mistaken, has happened before).